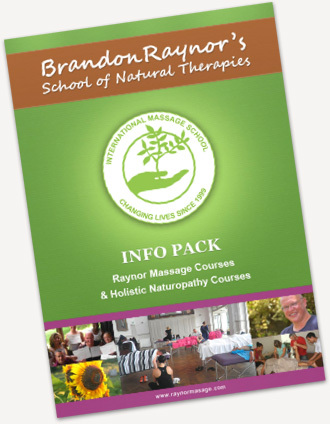 Brandon Raynor’s Massage and Natural Therapies school offers massage courses in Perth on a regular basis. We offer our 5 day intensive Raynor Massage Certificate Course and our 10 day Raynor massage Diploma course. 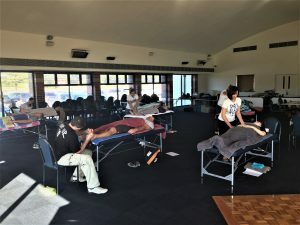 Our short massage courses are a type of deep tissue massage.